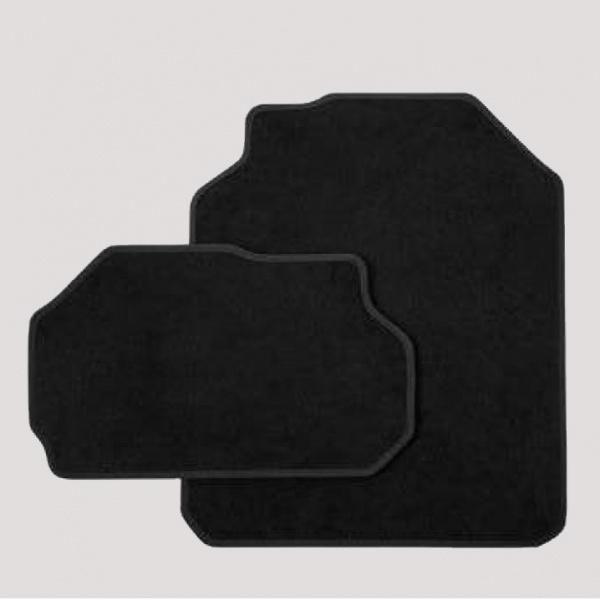 These Genuine Skoda Kodiaq 3rd row mats are the perfect complement to the standard Kodiaq mat set, offering greater protection for the floor in front of the third row of seats. Thanks to their shape, they perfectly cover the footwell floor. The mats trap any dirt and moisture, and are non-slip. They can be taken out at any time, and can be easily cleaned.